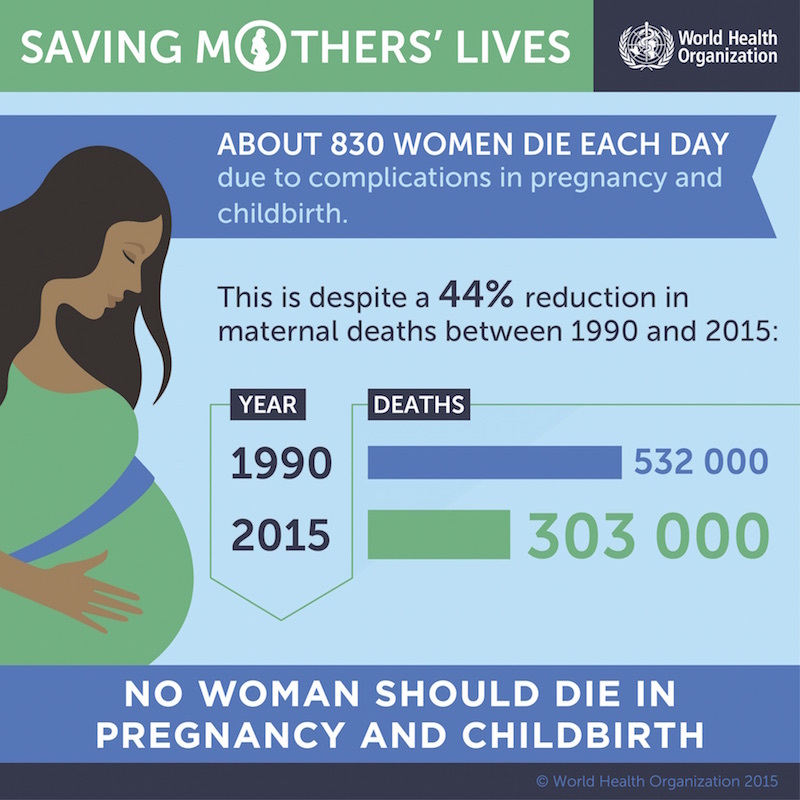 Infographic from the World Health Organization. The eight-bed ward smells of blood, excreta, and sweat. Unoccupied mattresses lie torn and the walls and floors are visibly dirty. In one of the other beds is another young woman, who lies on her stomach while her mother-in-law cradles her baby. “This is the only way she’s able to bear the pain,” the mother-in-law explains. The young mother doesn’t have the strength to talk; when she mentions her name, it’s only a whisper. I do not have the heart to ask her to repeat it. The plight of women in this ward is replicated in several other parts of India; the country accounted for 17 percent of all global maternal deaths in 2013, with 50,000 women dying during childbirth. For every 100,000 live births from 2011 to 2013, 167 women in India died before, during, or after giving birth. In Assam, the state with the highest maternal mortality ratio in the country—due partly to an astonishingly high rate of anemia in women—the number was 300. 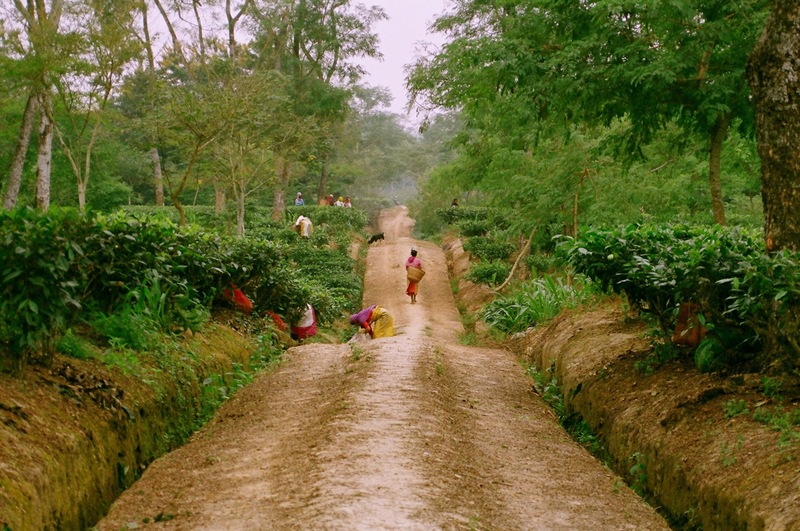 These deaths mostly occur in tea gardens—Assam is the largest tea-growing region in the world—where women work for low wages and often do not receive the benefits guaranteed under the Plantations Labour Act. Most of these women have no means to seek justice. Jayshree Satpute, a cofounder of Nazdeek, a legal empowerment organization that recently won the inaugural Namati Justice Prize for its work, pointed to a maternal death case in 2010. In this case, the High Court of Delhi expanded right-to-life provisions to include the right to safe motherhood and recognised maternal death as a human rights violation. This landmark decision was the first of its kind globally. However, India spends only 1.4% of its GDP on public health, and the policies under its National Health Mission (NHM), which entitles pregnant women living below the poverty line to several free benefits, are poorly implemented. Satpute and many others believe that most maternal deaths in India are preventable. A tea garden in the Indian state of Assam. Photo by Nalin (Creative Commons). The alarming situation prompted three NGOs—Nazdeek, International Center for Advocates Against Discrimination (ICAAD), and the Promotion and Advancement of Justice, Harmony and Rights of Adivasis (PAJHRA)—to join forces in 2014 to start End Maternal Mortality Now (EndMMNow), a community reporting project that covers two blocks of the Sonitpur district of Assam, which includes a number of tea gardens, villages, and health centers. The project helps women of the marginalised Adivasi community, which encompasses the different tribal groups who were brought in by the British from various parts of India to Assam in the 19th century to work in the tea industry, to report maternal health rights violations by sending a coded text message with the name of the patient through Nokia phones provided to them. The codes cover several violations of public-health entitlements: unavailability of free ambulance service, undue payment, and lack of take-home rations, among others. The message is immediately recorded and mapped on the project’s interactive website, and a short report is added manually soon after. So far, more than 40 Adivasi women have participated in the project, and they have reported more than 160 maternal health violations. These reports have been used to demand better healthcare facilities and relevant actions from the authorities. Following the release of the first comprehensive report of the project, 527 nutritional centers have provided regular supply of food rations to over 27,000 pregnant and lactating women. But most importantly, it has made many women, most of whom often suffer because of illiteracy and poverty, aware of their rights and empowered to stand up for them. In February 2016, the first citizens grievance forum was organised in Dhekiajuli; there, EndMMNow participants and other women spoke to local authorities about the issues they’d faced in accessing healthcare during pregnancy. “The idea was to build capacity within the community so they could fight for their own rights. We also wanted to collect a narrow report so we could show patterns of violations and problems to the authorities and help get them fixed,” Satpute said. 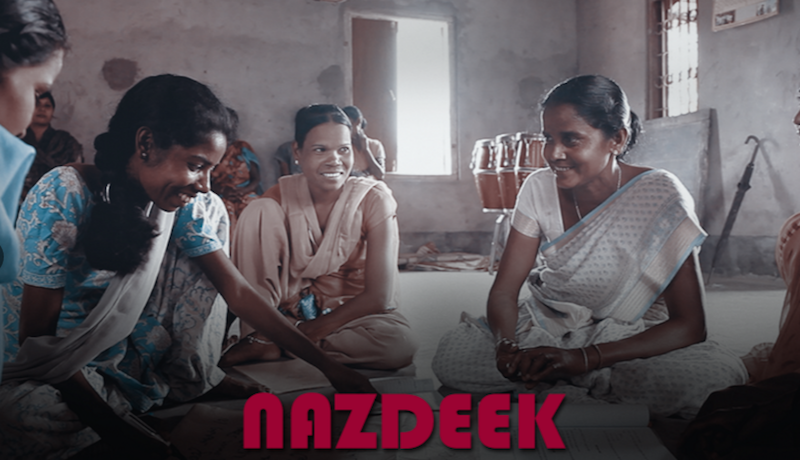 A screenshot from Nazdeek’s homepage shows a scene of women the group works with. Ebrani Tuti is one project participant; she received training while she was pregnant with her second child. “The training was god gifted. I had no idea that I had these rights as a pregnant woman. We were all so used to being exploited that we’d accepted it as the norm,” she said. Tuti recalls the harrowing time when the nurses reprimanded her for seeking saline or injections to overcome pain and weakness. She was bleeding profusely from a tear in her vaginal opening that occurred during delivery. “I knew I was entitled to receive immediate healthcare, but I was also scared of the nurses because I had to spend the next two days there and couldn’t afford to be in their bad books. I spent the entire night awake, just sipping on water. I felt helpless. 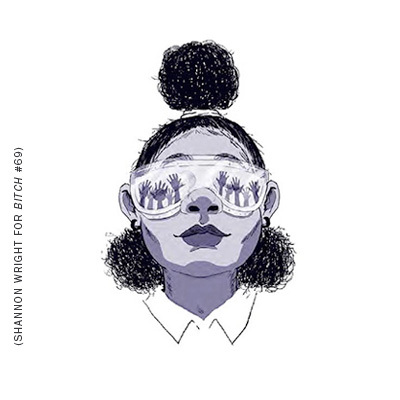 It made me realize that if I, in spite of being in the know, can be harassed so much, then what about the treatment of others who know nothing?” she said. Tuti confessed to never taking iron-folic acid (IFA) tablets to keep a check on anemia; though she knew she was supposed to, she worried about its side effects. Her husband, a farmer, knew too little to ask her to do otherwise—indeed, as far as reproductive health is concerned, women here are on their own. Arpana Choudhury, a justice program associate working for Nazdeek who guided me to the right people and places for this piece, has also accompanied reporters for TIME Magazine and The Guardian in their reporting trips as they tried to shed light on the plight of mothers in Assam. But she doesn’t recall any national publication ever coming down to cover the issue. The state has been largely absent from national headlines, so much so that when more than a million people were affected by floods in Assam last year, it was the BBC that reported it and called out Indian channels and papers for failing to cover the issue. Once Assam held elections in April, it seemed like high time to get some sunlight on the state’s high maternal mortality numbers. But Barnabas Kindo of PAJHRA met with failure in his attempt to get the media to cover the EndMMNow project and, in doing so, pressure the government to act. “When women of a marginalized community in a state with the worst maternal health take things into their hands, isn’t it worth reporting?” he’d asked. I believe it is, but it has taken eight months and this fellowship for me to finally bring some attention to their work. In the following weeks, I hope to bring forth more such issues and voices of women fighting for their reproductive rights and justice in India. Toronto writer TK Matunda reflects on how to combine her Kenyan parents' traditions with her personal politics.